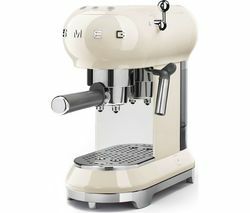 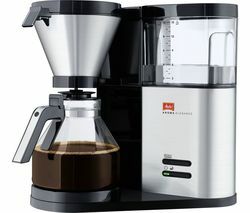 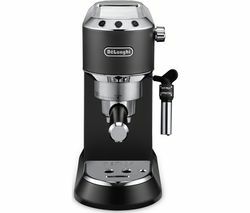 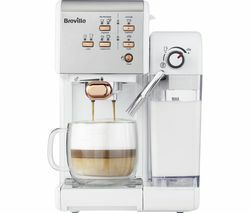 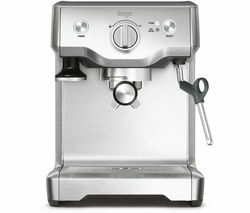 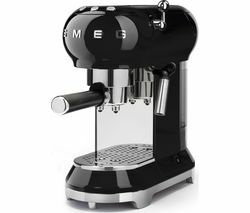 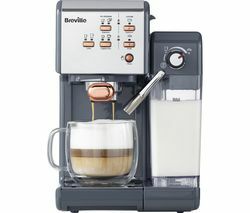 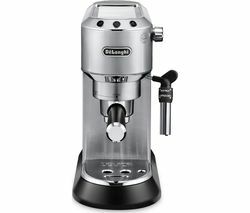 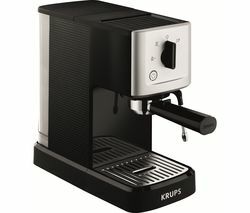 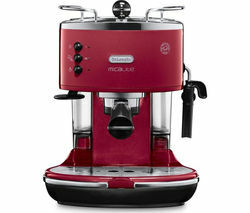 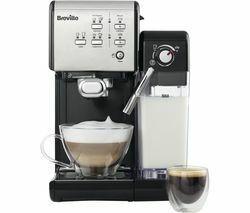 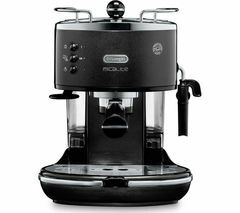 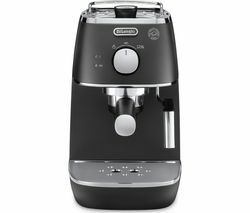 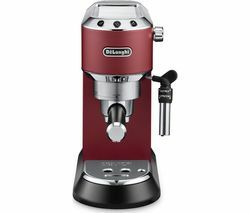 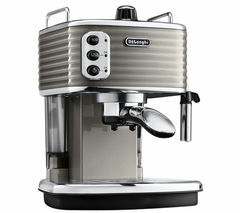 Top features:- Modern design to look good in your kitchen - Integrated milk frother to make a variety of drinks - Functional parts to simplify usage Modern designDesigned with a professional look and feel, the De'Longhi Dedica EC685BK Coffee Machine's stylish metal finish makes a gorgeous addition to any modern kitchen.At only 15 cm wide, its space-saving design means it won't take up valuable counter space and can be discreetly stored.Integrated milk frotherThe milk frothing nozzle makes it easy to prepare airy milk froth and hot milk for drinks like lattes and cappuccinos. 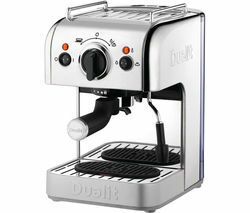 When you're done, the nozzle can be removed easily for convenient cleaning. 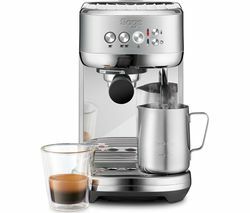 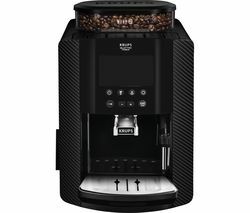 Functional parts Beautifully simply to use, the Dedica's push button controls let you choose your style of drink.The anti-drip system means there's less mess, while the drip tray and cup warmer make it easy to make more drinks for friends and family.